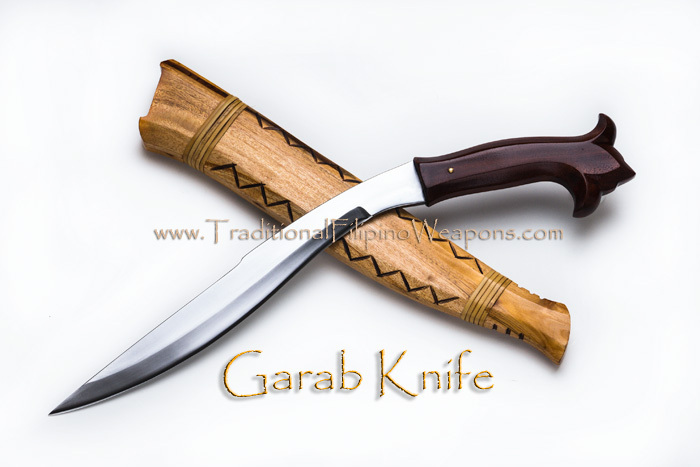 Garab Knife – The Garab knife is the little brother to the Garab sword. 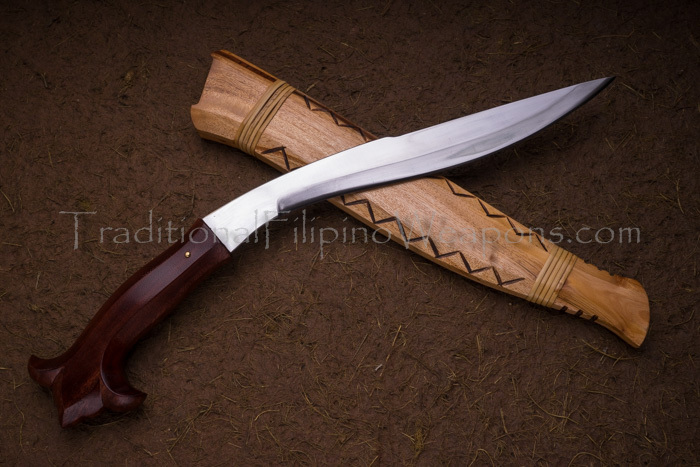 The Garab knife is quite common in the Philippines , even today. 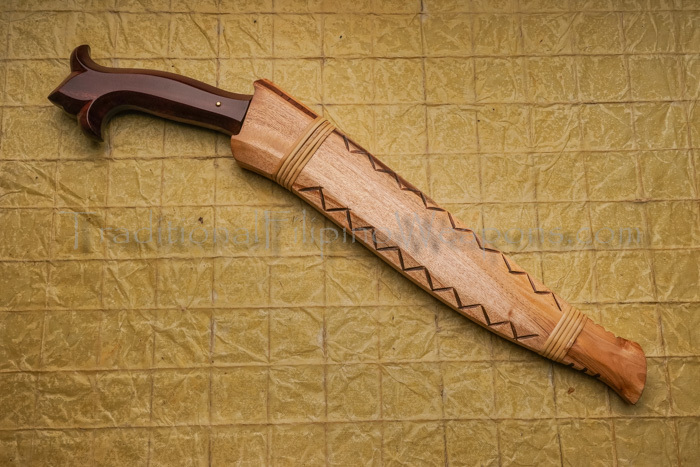 You will see it used as a tool nowadays for almost anything. 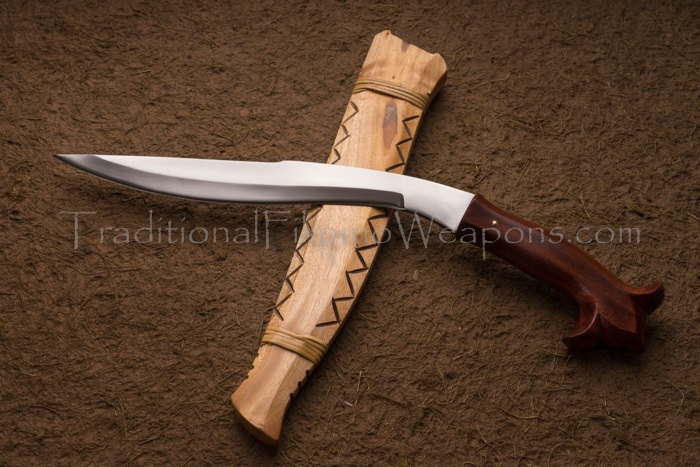 At one time, it was a great weapon for cutting off limbs and heads. 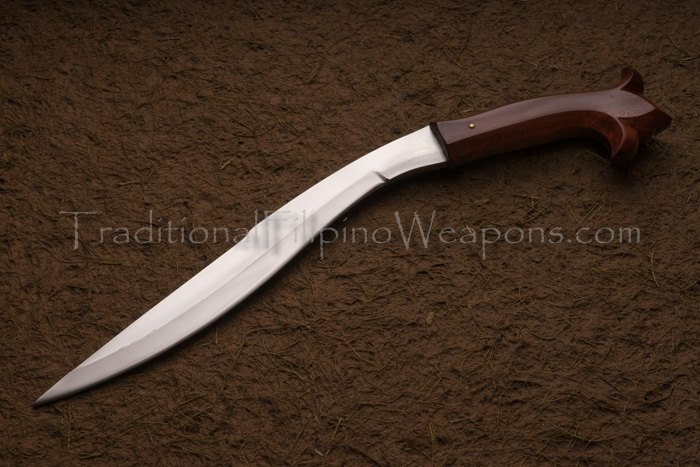 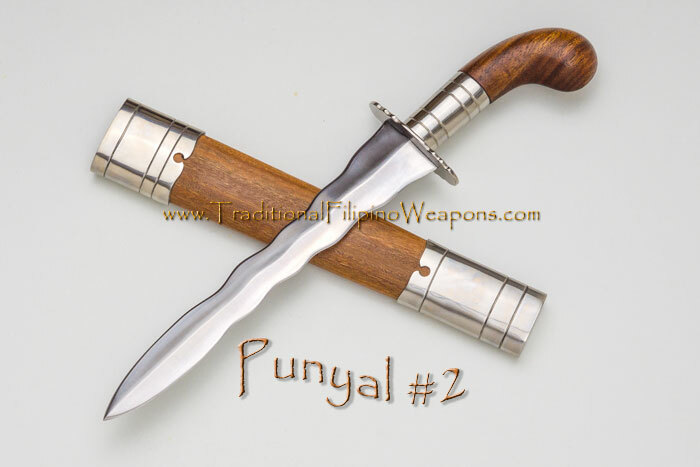 The shape allows for good thrusting and slashing tactics typical of Filipino blade oriented fighting systems. 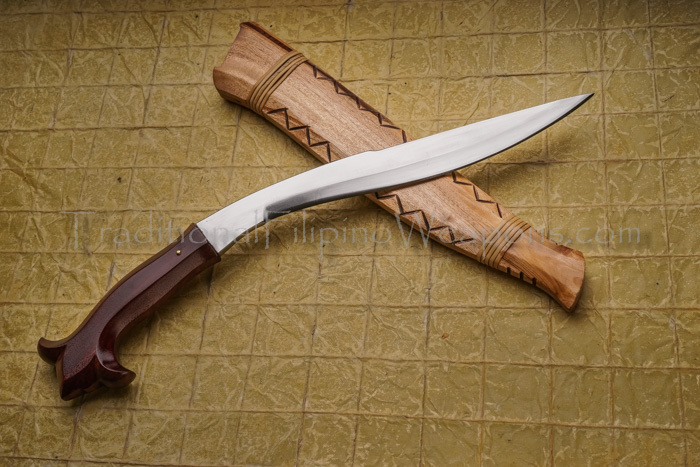 Notice how even the point is in line with the handle of the Garab Knife. 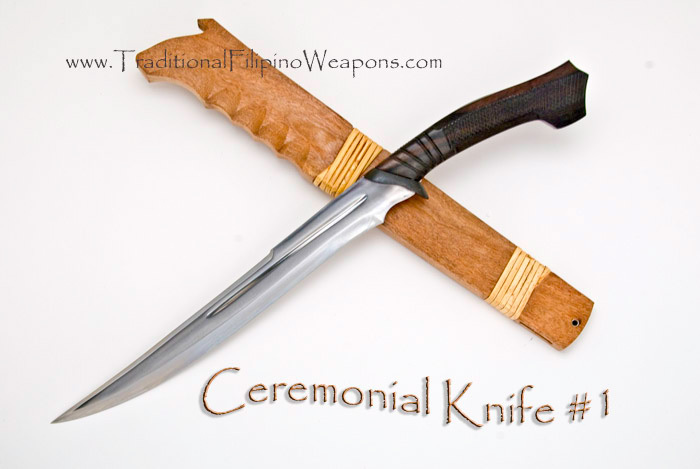 Its considered to be the perfect design!